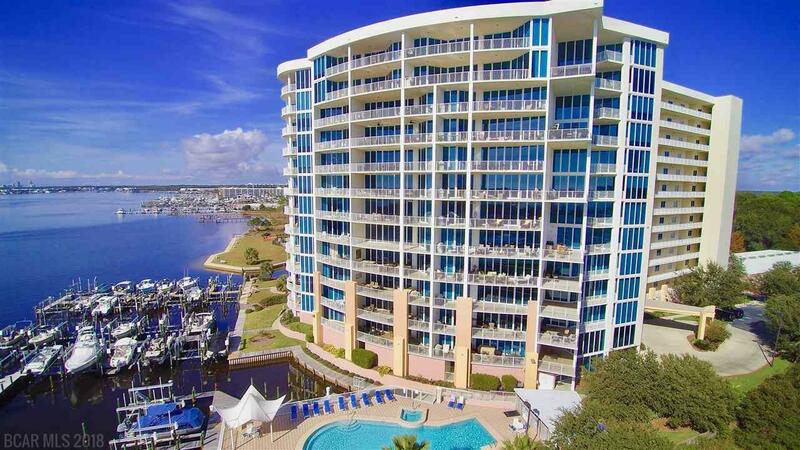 Stunning Waterfront Views from this large, unfurnished condominium located at Bayshore Towers and Marina in Orange Beach, AL! Lots of upgrades! New refrigerator, new air conditioner, upgraded carpet, tile, and beautiful (real) wood floors! This condo has stainless appliances and granite kitchen counter tops! This 3 bedroom, 3 bath condo also has a 4th room which can be used as an office, sewing room, extra bedroom or anything! 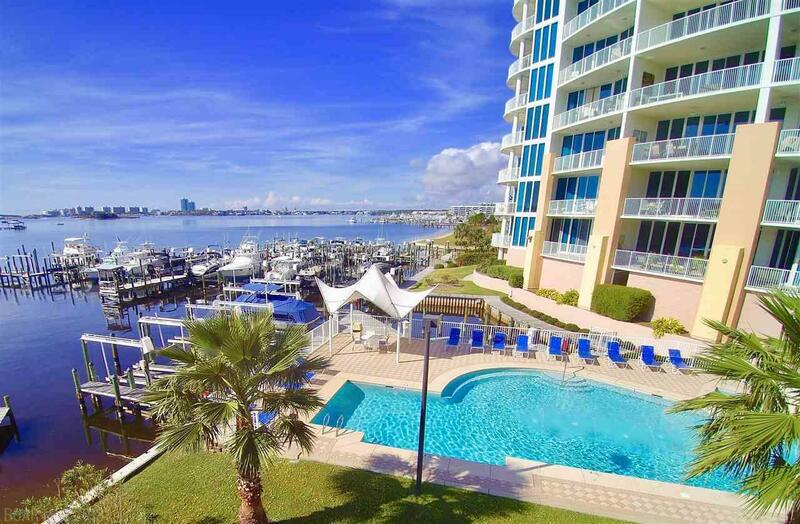 Grill your fish on your own private balcony while you take in the views of the Bay, looking through The Pass Bridge, all the way to the Gulf of Mexico! You don't have to get on a Dolphin Boat to watch the dolphins play! This 9th floor condo looks over the Back Bay building also, allowing your view to be endless! 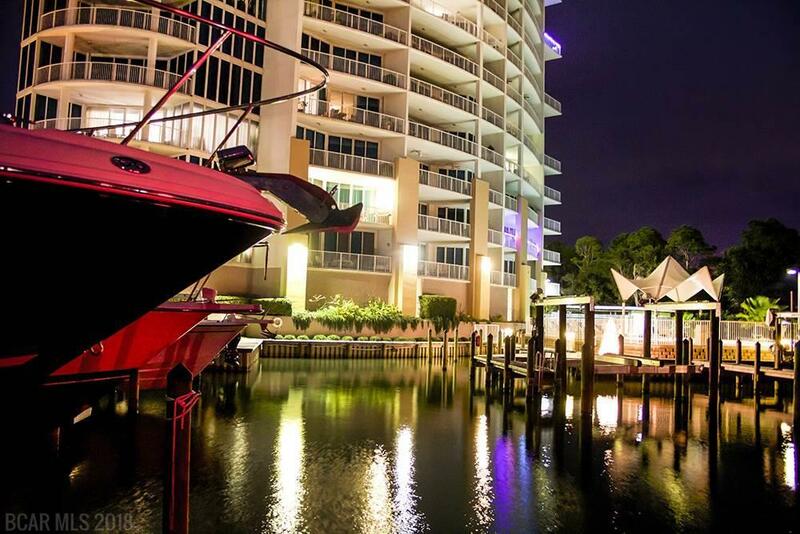 Bayshore Towers has a large marina with boat slips for sale periodically. This complex has a Gated Entry with On-Site Management and all the bells and whistles: Pools, Hot Tubs, Tennis Courts, Fitness Room, Poker Room, Gazebo, Common Room with Bar, TV, Fireplace and Ice Maker ! 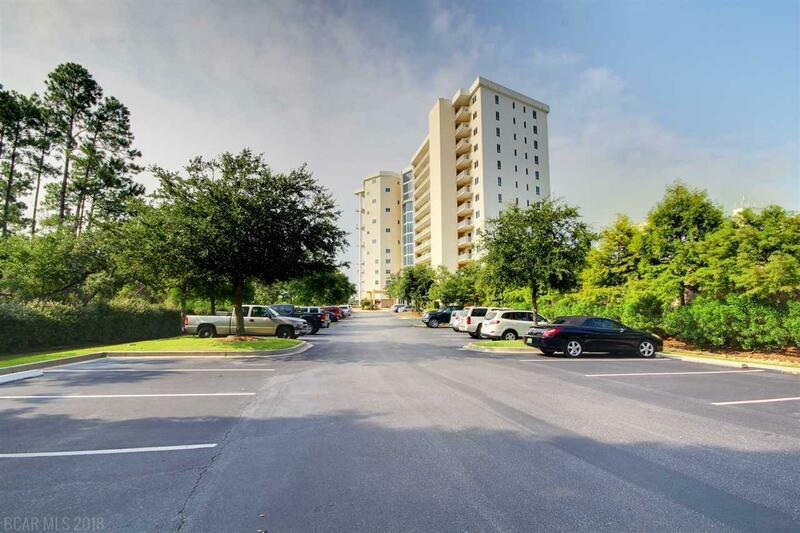 Bayshore Towers is big dog friendly, and Owners may have up to 3 dogs! The complex has a large grassy area for picnics on the north side. This play ground area also grows various fruits and vegetables all for the Owners to share and enjoy. There is also a spice garden! Take a look at the photos attached! It's a lovely community/complex. Listing provided courtesy of Worley Realty, Llc. Listing information © 2019 Baldwin County Association of REALTORS® MLS.